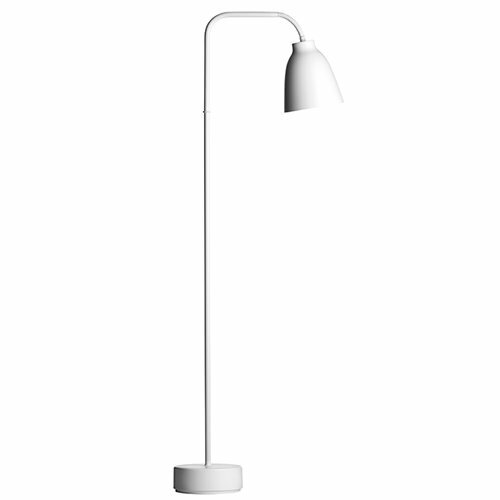 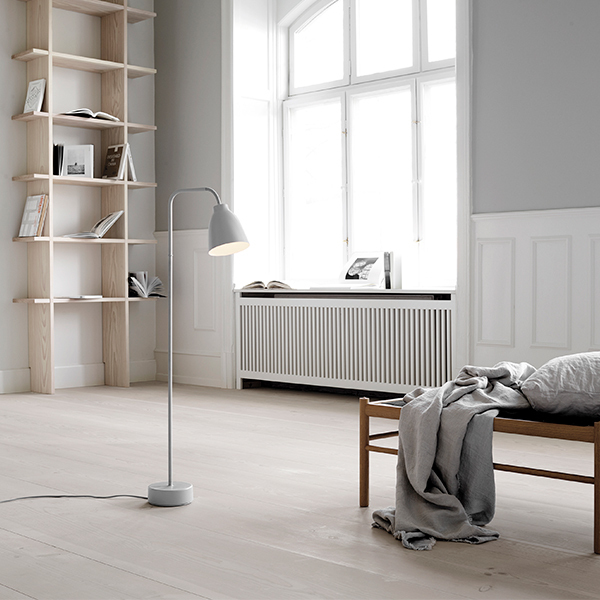 The Caravaggio Read floor lamp from Fritz Hansen is perfect for any bedroom and reading nook. 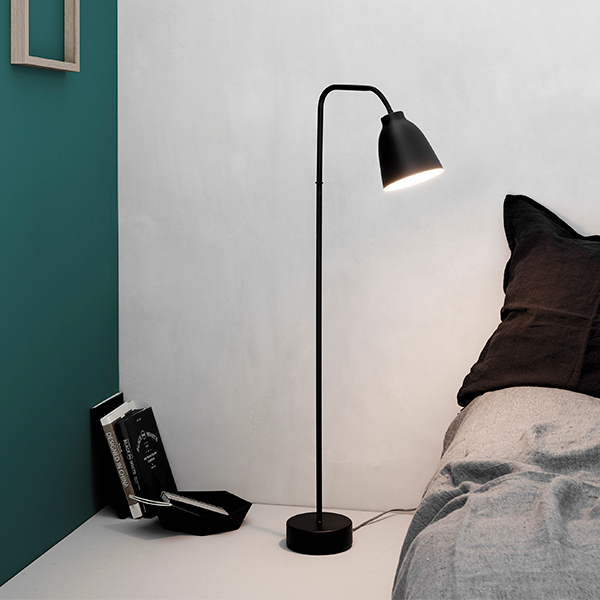 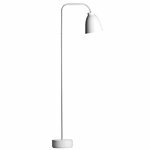 The light rotates 260 degrees around its axis, and the shade is easy to adjust due to the flexible arm. 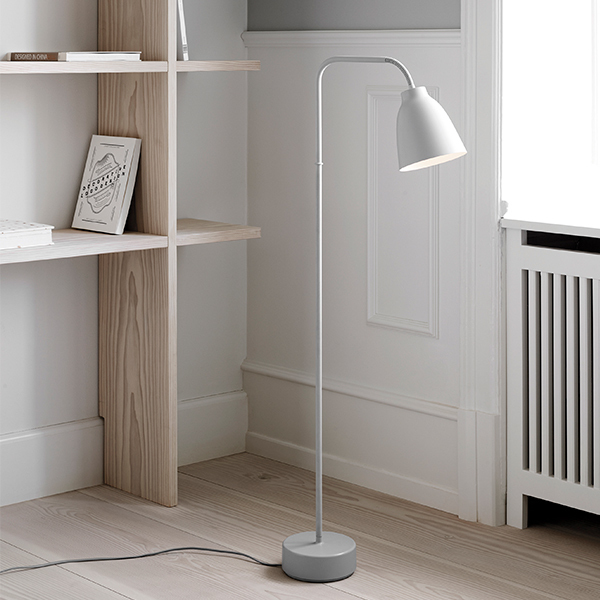 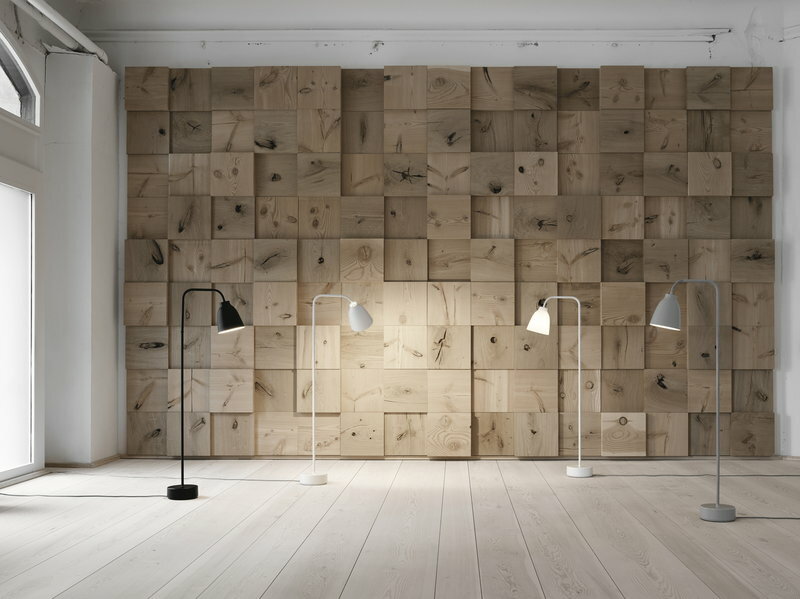 What’s more, the floor lamp features a 3-step touch dimmer control. 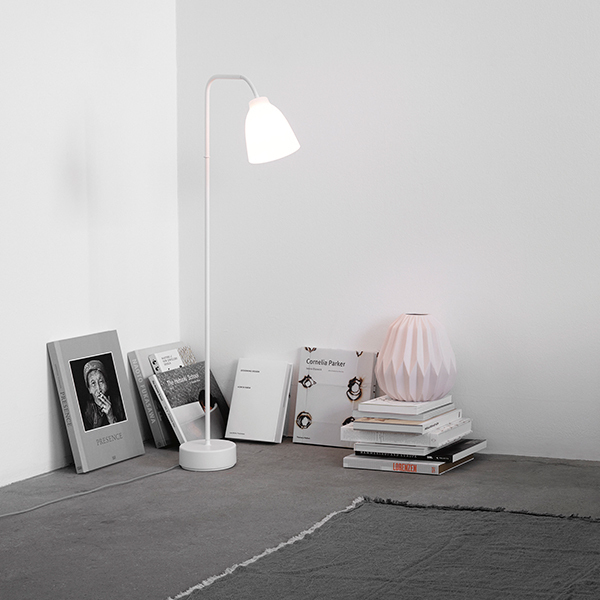 Launched in 2005, Caravaggio has been widely recognized and loved ever since. 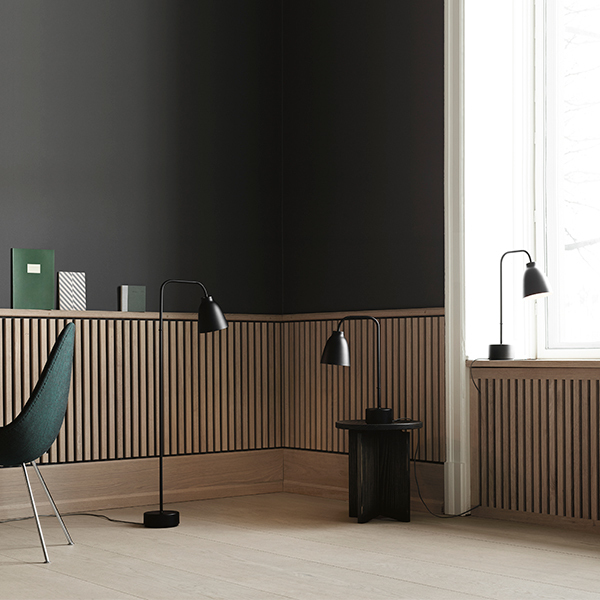 Creating a simple, rounded design for small and large pendants was the main idea behind Cecilie Manz's Caravaggio series. 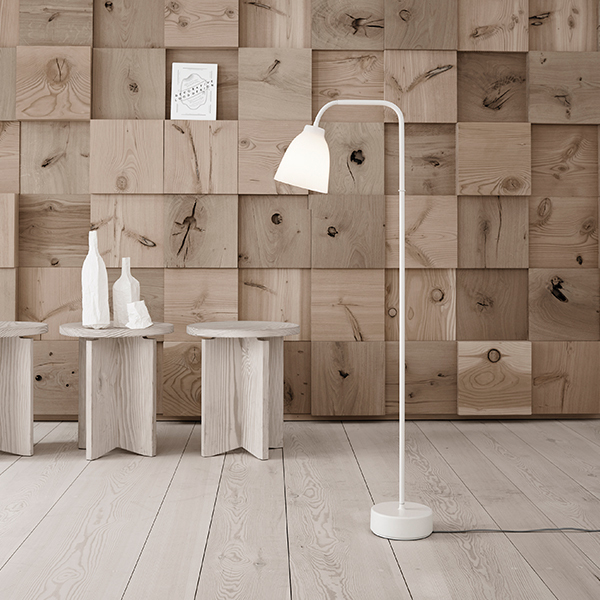 Manz experienced with a number of shapes during the design process and ended up with the attractive feminine design.